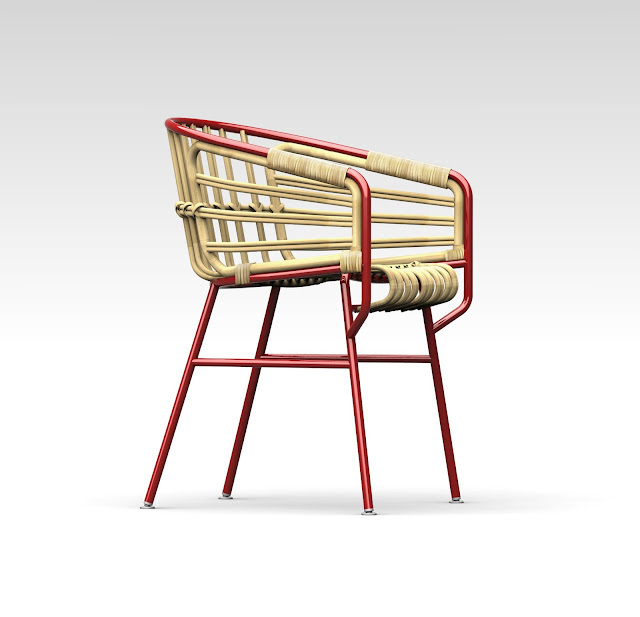 Studio LucidiPevere has designed a new chair for Italian furniture brand Casamania that brings together two great elements of Italian production: a metal structure and a wicker seat. 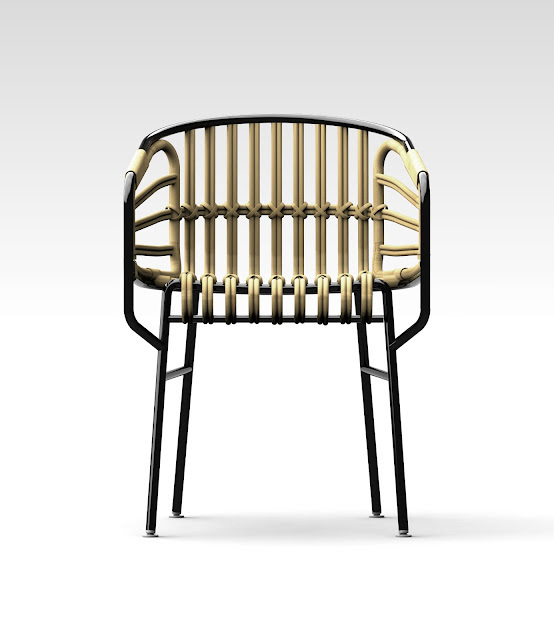 The chair's form is inspired by the balance between the two materials, as well as the balance between technology and craftsmanship. 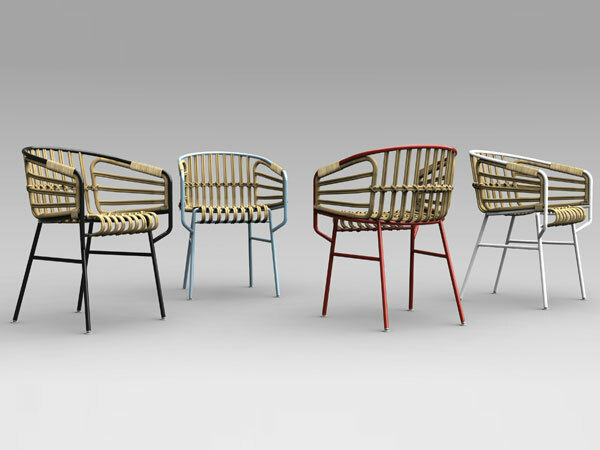 It will be shown at Milan's Salone del Mobile this April.